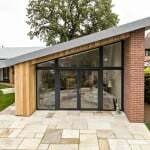 With Green Building Store we know we have probably the country’s most knowledgeable and experienced MVHR suppliers and designers, so we can be sure that this aspect of the design has been properly considered. 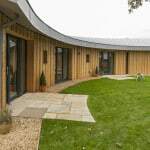 At the Lime Tree Passivhaus we also used a Green Building Store approved installer so that we could be sure the whole process delivered the designed performance. 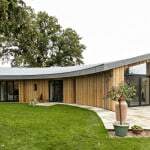 The most challenging aspects of Passivhaus design are airtightness and the associated ventilation requirements. 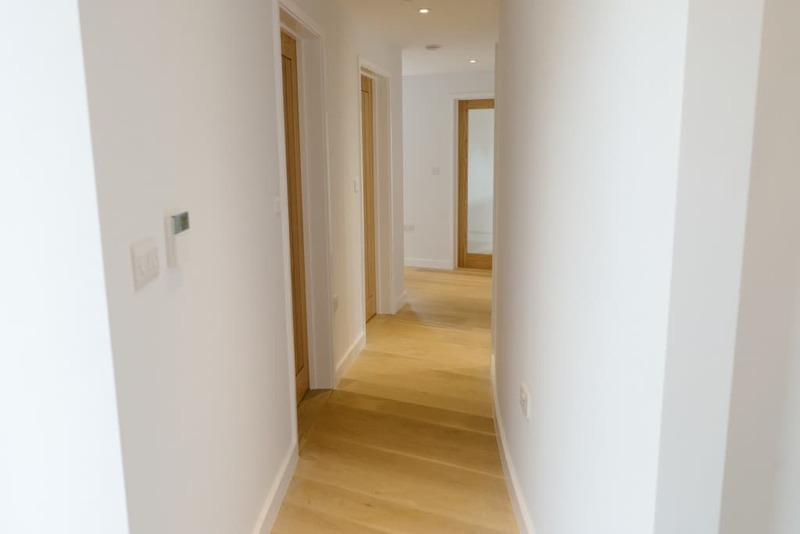 Given that airtightness and ventilation are inextricably linked therefore, it is essential that MVHR design, installation and commissioning is carried out by competent and experienced persons. 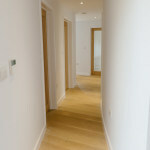 Green Building Store designed, supplied and commissioned the MVHR system for the project. 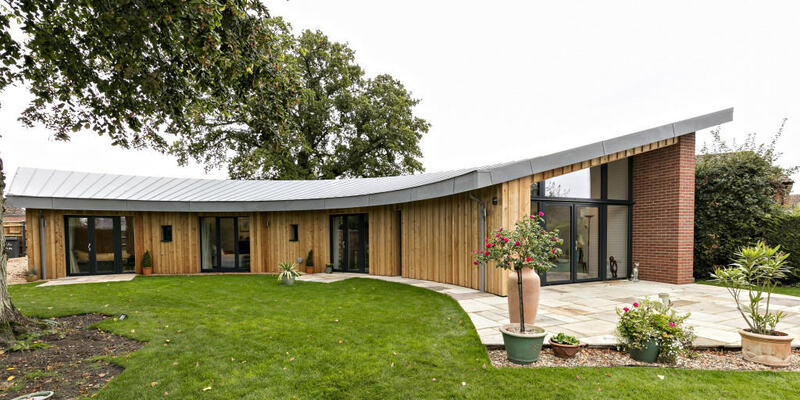 The curved form of the dwelling, centred around the Lime tree, allows the building to make the best use of the site and positions the tree as the central focus for both the building and the garden. The building is constructed off a reinforced concrete raft supported on mini piles, carefully threaded past remaining archaeology, to support a traditional cavity wall construction and radial ‘I’ beam timber rafters. 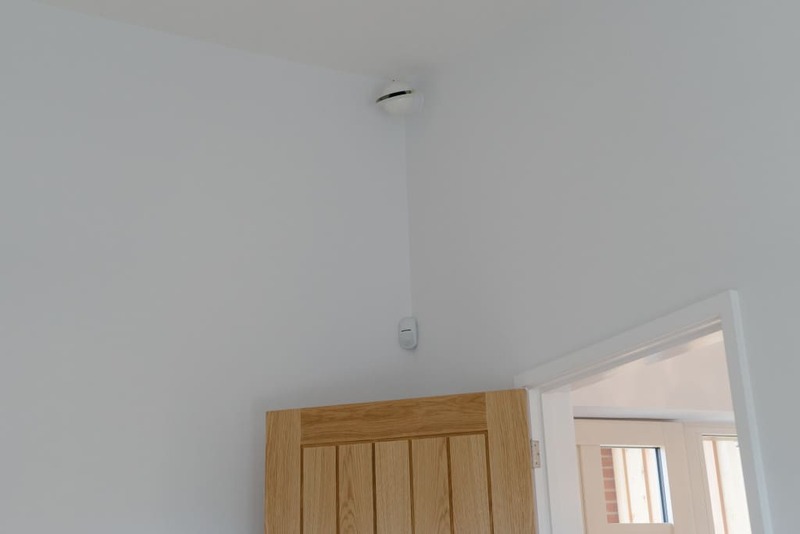 The insulation is provided by blown EPS platinum beads 300mm in both the walls and the roof, whilst the floor has 200mm of PIR insulation supporting a floating finish. 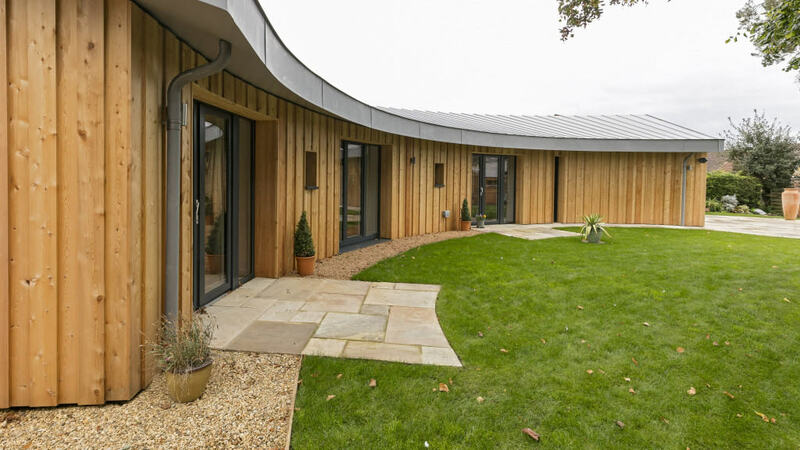 The project was constructed by Grocott and Murfitt, a first time Passivhaus contractor, which sent the construction team on the certified Passivhaus tradesperson training course to help ensure a smooth and hitch-free build. 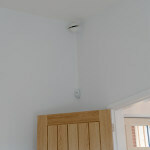 Green Building Store supplied, designed and commissioned a PAUL Focus 200 MVHR system for the project. 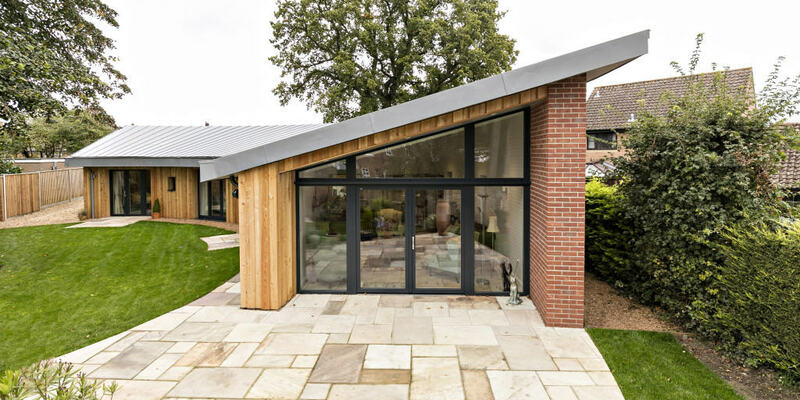 The system was installed by Green Building Store approved MVHR installer Renewable Plumbing Solutions Ltd.
“The most challenging aspects of Passivhaus design are airtightness and the associated ventilation requirements. Given that airtightness and ventilation are inextricably linked therefore, it is essential that MVHR design, installation and commissioning is carried out by competent and experienced persons.